Cash Prizes, Complimentary Custom PG Gear, CTP Prizes, Ace Pot! Hosted Keg, Hosted Pizza, Chair Lift Ride Included, Raffles, HAVE SOME FUN! 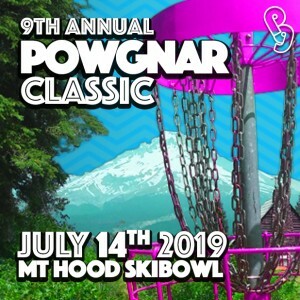 The tournament date for the Powgnar Classic is set for Sunday, July 14th. This year we will be teeing off on 18-holes at one of the most scenic courses in the Northwest. The top six scores from the advanced field will advance to the "safari six", and will get to ride up an extra time to play an additional safari course! 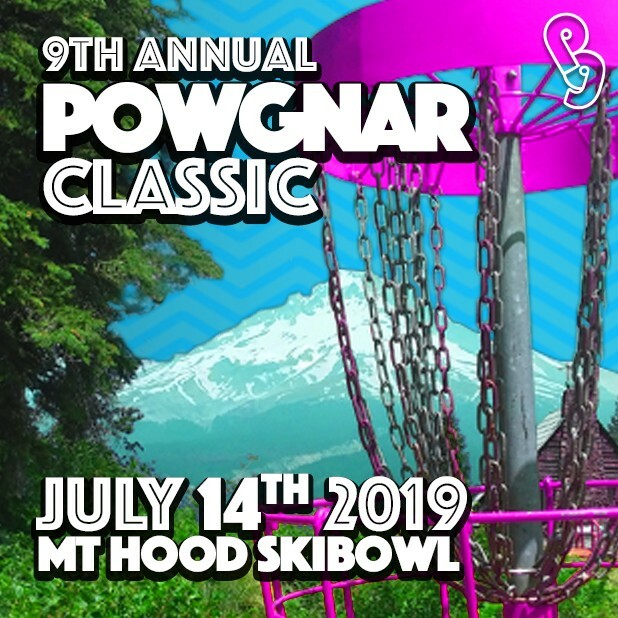 2019 will mark the ninth year of the Powgnar Classic at Skibowl's Adventure Park. If you have been to our tournament in the past you know that it is a blast and if you haven't then it is time to see what all the hype is about! Last year we filled the player card and had a wait list going into the event, so don't delay! Register today! Special pricing for foursomes! Register a foursome and save $20! And play on the same card!